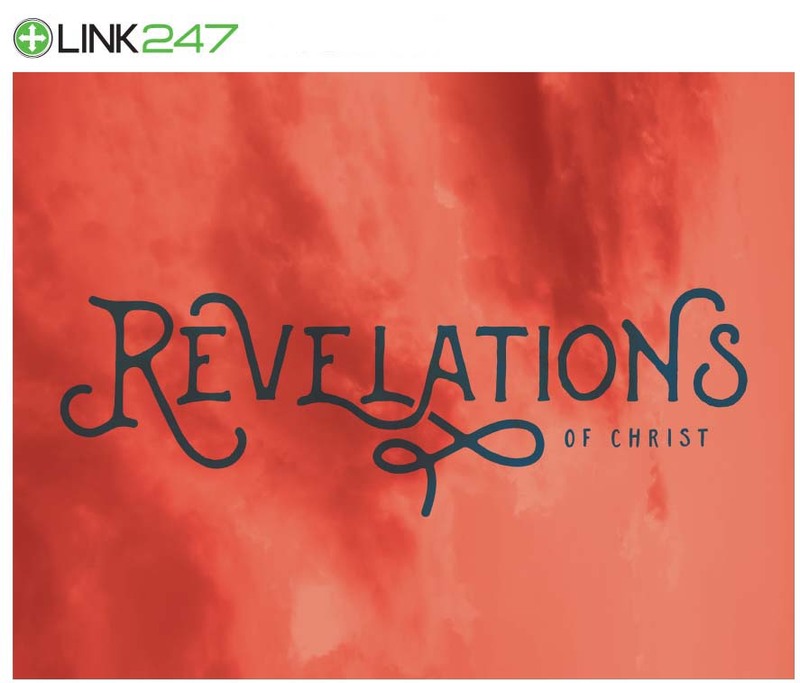 Big Idea — This series focuses on how Jesus, His church, and the impending last days are presented in the Book of Revelation and the practical ways we can apply that knowledge to our daily Christian journey. God knows the future and holds it in His hands. The gentle Shepherd pictured in the Gospels is now the Lion of Judah—conqueror of death, Hell, and the grave. The seven churches of Asia were human and imperfect churches, much like the church today, but that didn’t prevent Jesus from speaking to those churches and claiming those churches as His own. Perilous times have arrived, but Spirit-filled students are fully equipped to both survive and thrive in these last days.